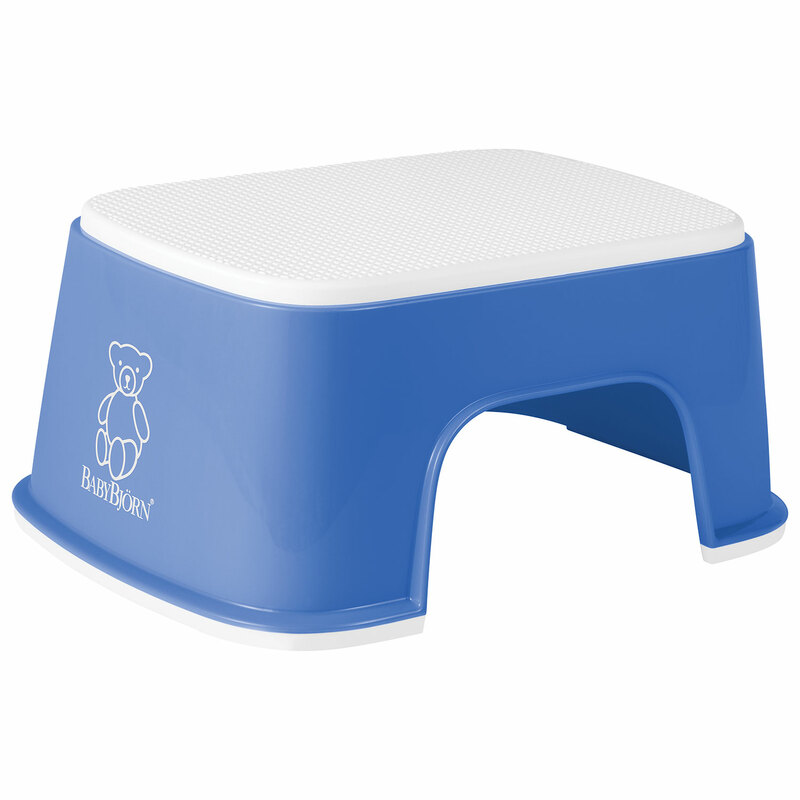 Hot Deals – Best Buy 3-Day Baby Sale! Best Buy (YES, they sell baby stuff too!!) is having a 3-Day Sale until Jan 18! View the complete sale here. 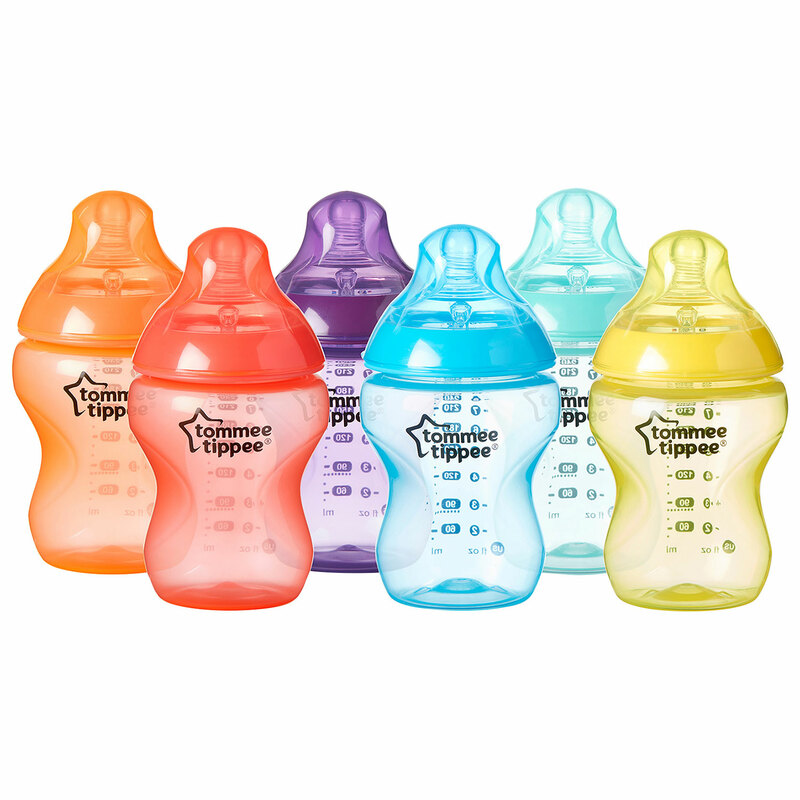 I love Tommee Tippee and so does our baby girl! 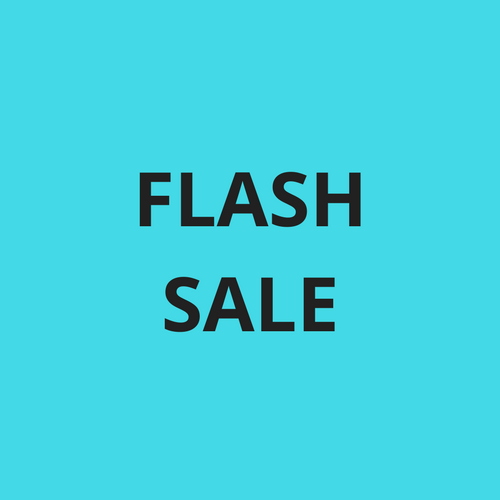 This is an amazing deal as you get the bottle warmer, microwave sterilizer, bottles and so much more for only $69.99 – you save $50! 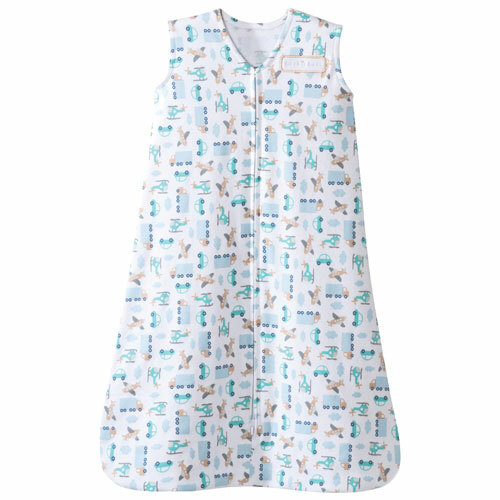 Save $18 on these SleepSacks – On sale for $16! 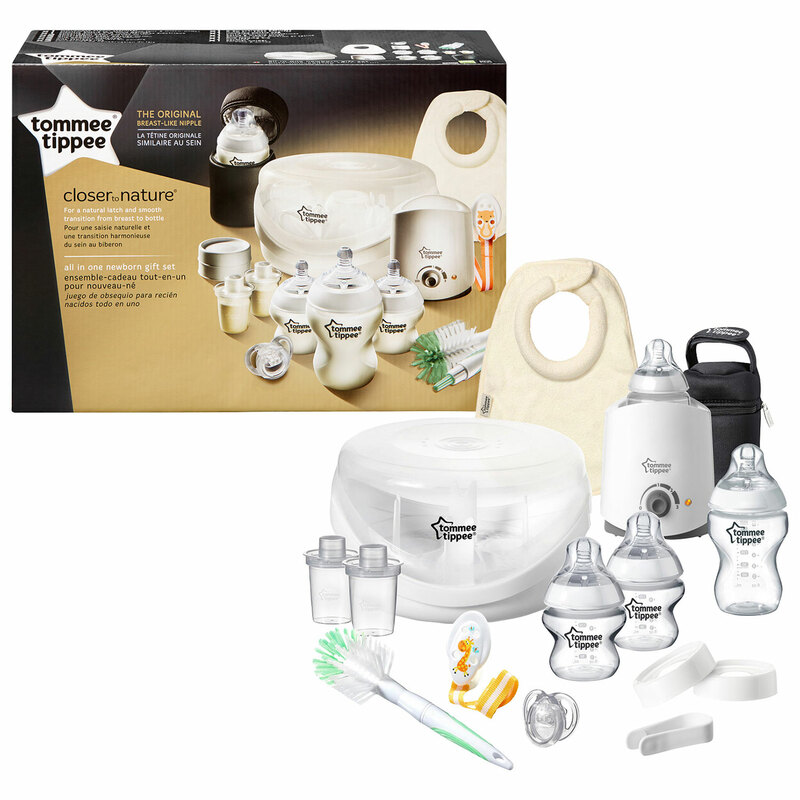 Another great deal – Save 50% on this bottle set – Pay only $19.99! Can you really skip this deal? Save $20 and pay only $9.99 for this safe step!